My husband and I bought our first house when we were in our early twenties. We both grew up in a community where owning a home has been fairly affordable compared to the bigger cities near by. The house was definitely a fixer upper though, it was like a time warp to the 70's. Over the nine years we lived there we renovated it and made it our own. 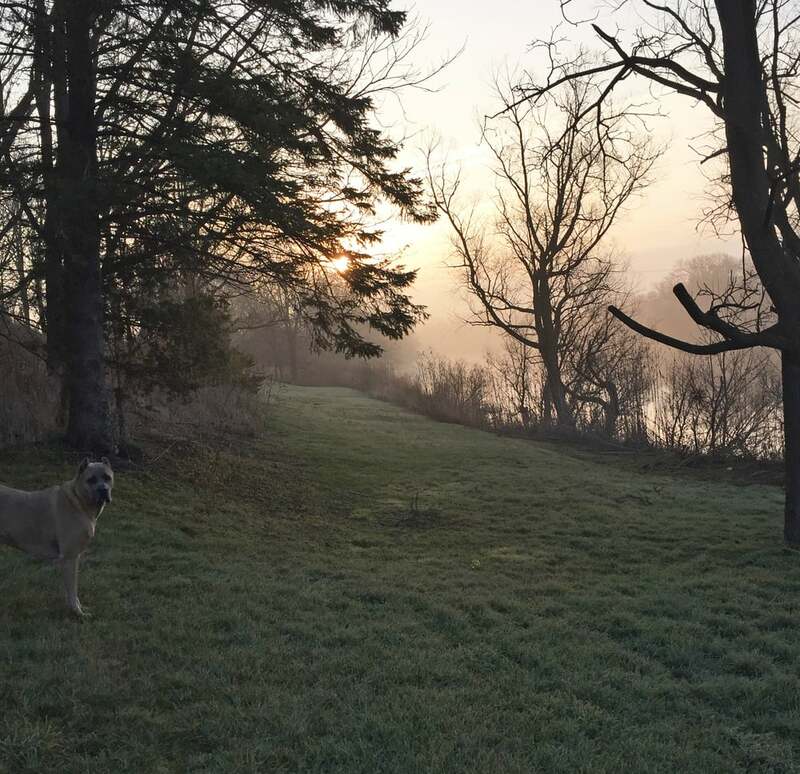 We always wanted more land and it was an even bigger dream to own property on the grand river, which runs through our town and surrounding areas. We looked for years waiting for something to come up even dropping letters in mailboxes of houses we liked that weren't even for sale. Finally in September 2015 a house came up on the market that was perfect, we jumped on it and shortly after it was ours. I wake up every morning and look out the window and I still can't believe we live here. Feels like a dream, our own little five acre paradise. The house is in great condition but we plan on making some changes, especially the kitchen. 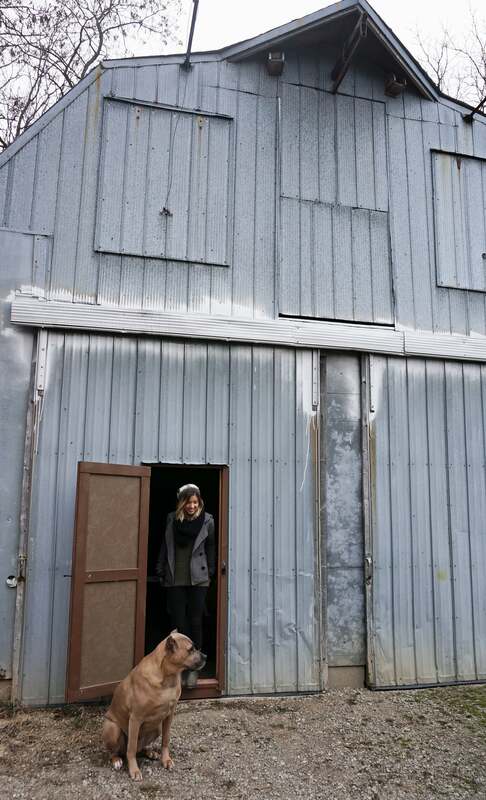 There is even a barn with an upper loft!....Future studio maybe?!? My studio is set up in the basement now and it's a lot bigger than my last one which is nice. The hardest part about moving was not having my studio for several weeks. The interruption of the creative process kind of stops the ideas from flowing. I'm getting back into everything again and hope to have some stuff for sale again soon.